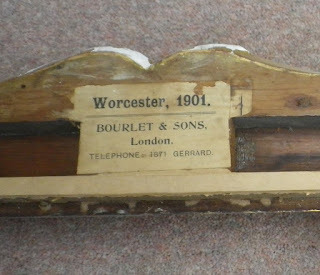 Picture Frame Labels: Bourlet & Sons. 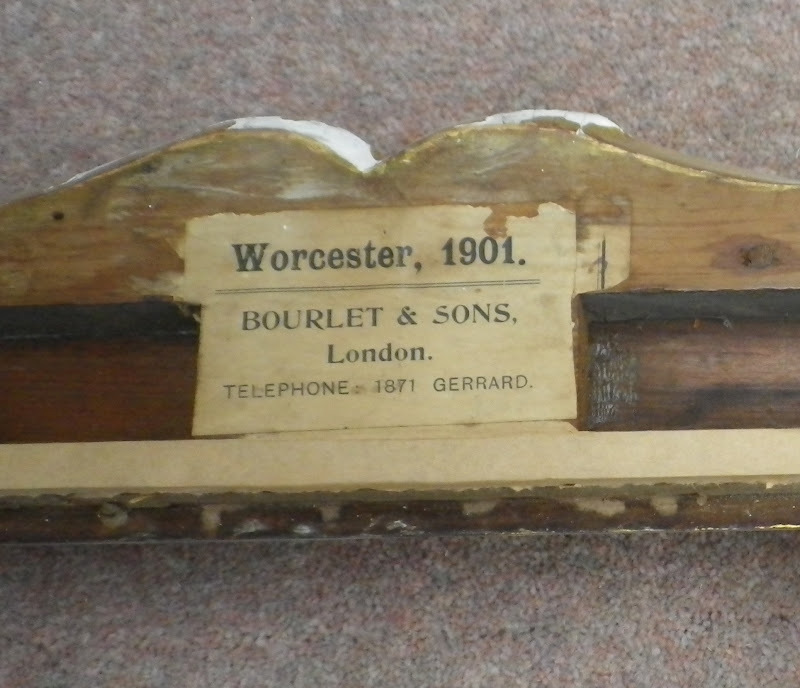 I am not sure if this label relates to the picture frame making or the packing/shipping side of the Bourlet business. Another Bourlet label is here.